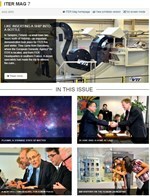 ITER Mag is a general interest publication written for non-specialists. 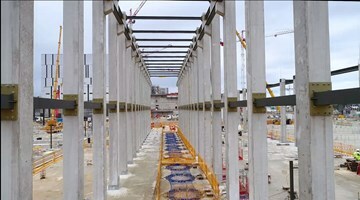 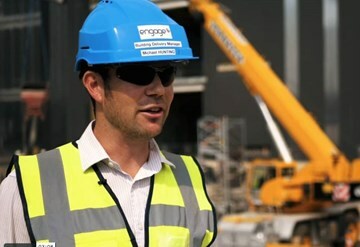 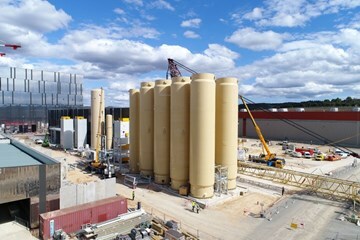 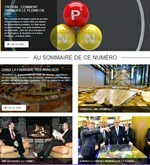 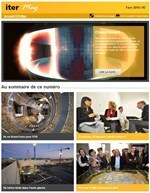 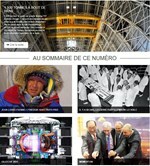 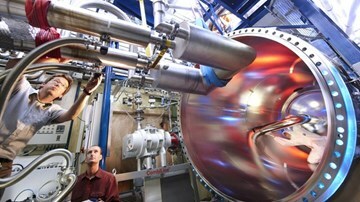 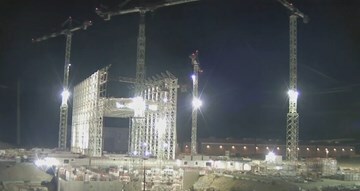 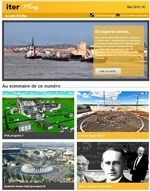 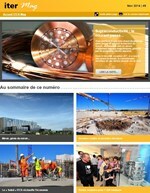 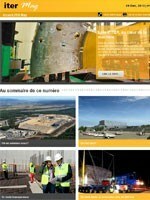 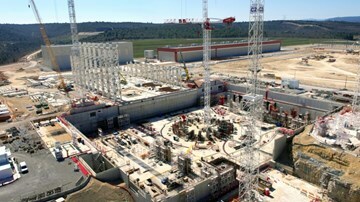 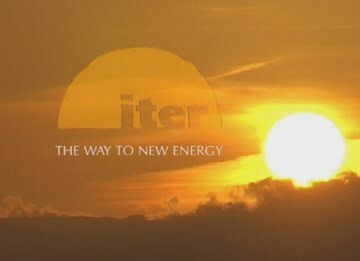 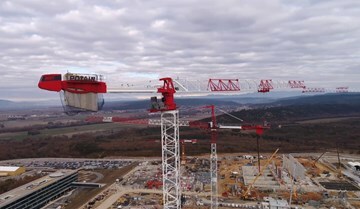 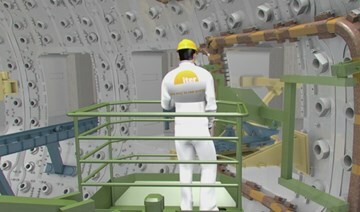 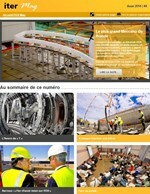 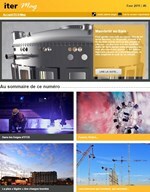 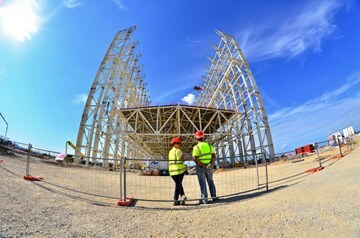 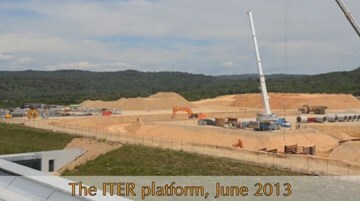 By introducing the reader to ITER science and technology, to the international partnership that is behind the project, and to news on construction and manufacturing, it tells the ITER story in progressive installments. 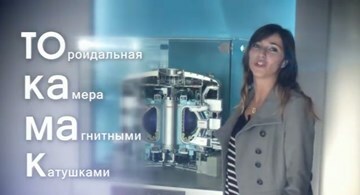 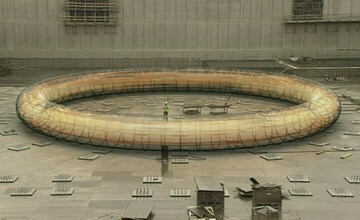 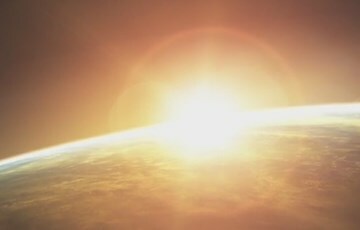 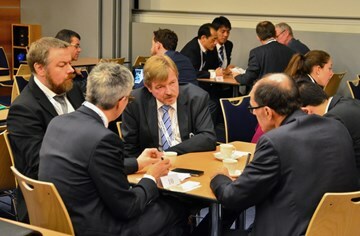 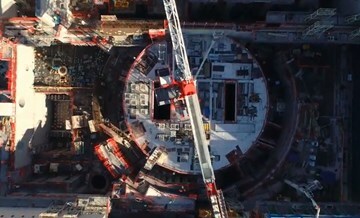 It also addresses, more generally, the question of where ITER is situated in the landscape of fusion research and how the project will contribute to the ultimate goal: achieving fusion energy.